The popularity of beer is on the rise. That’s no secret to anyone in the brewing business or beer festival promoters. These events often sell themselves—all you have to do is put the word out. And market research shows these festivals aren’t slowing down any time soon. The number of beer festivals in The United States has steadily grown over the past decade—as has the average size of the individual festival. Events previously consisting of one or two breweries and a few dozen enthusiasts have grown to multi-day events with dozens of breweries and thousands of aficionados. More people want to know what they’re drinking, how it’s made, and what separates it from the thousands of other beers available on the market. 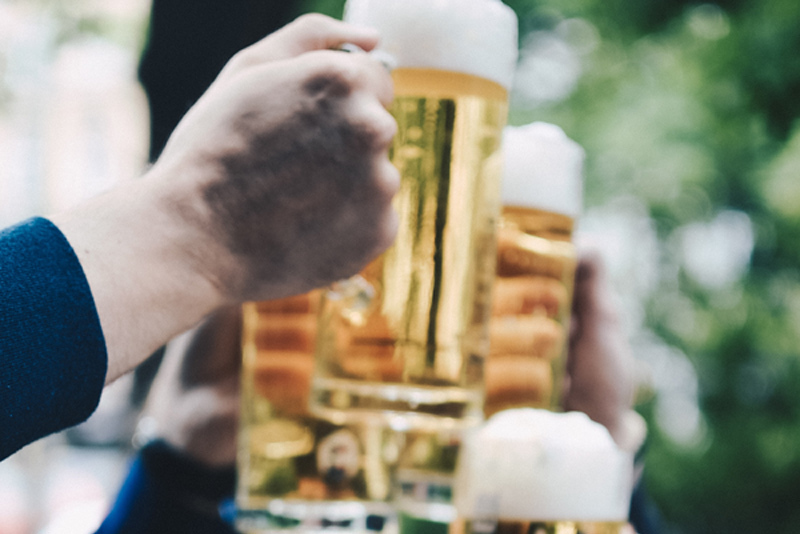 These beer “classes” are a wonderful way for breweries, beverage shops, and event promoters to tap deeper into an existing niche market and upsell individuals who are already excited about the product. Want your next beer event to be a blockbuster? Read on. Facebook is a great, affordable way to advertise. Everybody has it and ads cost pennies per view. The average conversion rate on a single advert is pretty low (usually between .2% and .4%) so casting your net as wide as possible is the smart way to go but Facebook gives you additional tools to increase performance. Facebook advertisements can be near-endlessly segmented. You can divide your target audiences by age, gender, ethnicities, physical location, existing interests, purchasing patterns and brand associations! Drill down into and put your ads in front of pre-disposed beer enthusiast without blanketing everyone. This cuts your total advertisement budget and increases effectiveness. With the built in metrics, you can see your ads performing in real time, do split testing, and tweak them as you go! If you can entice festival goers to post on their own social feeds, you can create what the Internet has dubbed “FOMO”. Simply put, seeing friends in their social networks having fun or engaging with or at an event creates anxiety in your target audience. This anxiety reinforces their “need” to attend you event and lowers their resistance to buying tickets. How many times have you attended a concert or festival after hearing friends were going? How many pictures have you seen on Facebook and Instagram that make you jealous? That anxiety is real and taps into the “emotional substrate” that influences all of our snap decisions. Big brands like Disney World and Carnival Cruise Lines have created interactive “memory boards” to which individuals can post and share just to create that FOMO moment. Can’t get the share? Ask for it. That doesn’t work? Use sharing incentives—promos, contests, or drawings. Brand advocates let festival goers experience personal interaction with a brewery, retail shop, or beer brand. The higher that advocate is up the food chain, the more impact they have. That’s why Sam Adams sends owner Jim Koch to large events rather than a stand-in. These upper-echelon individuals are the ones with the emotional drive—the passion—that built their breweries and brands from the ground up and have the most to offer to your attendees. Create richer personal experiences for your fans by “going beyond the veil” and giving customers a sneak peek into the inner workings of a brand. In-person events allow brand advocates to expose this behind-the-scenes machinery and hammer home why their beer is better. It builds a story and that creates die-hard fans, increasing lifetime per-customer profits. Beer goes hand-in-hand with food but the eats are more important than you think. Turns out the way to a beer drinker’s heart is through their stomach: the number one thing beer festival goers complain about is the food. Up your game by bringing in the best restaurants, food trucks, caterers, and pubs to give your festival goers something delicious to chew as they sample their way around the event. Give aways and swag (hats, tee-shirts, beer mugs, etc.) give event profits a significant bump off the bat but the real reward is the longevity they create after your event is over. These items hang around, create a nostalgic connection to the experience, and act as free advertisements when seen by new eyes. Tees and hats are great (and a must-have really) but when speaking specifically about beer festivals it’s the glassware that’s most important. By creating exclusive beer mugs (even VIP glasses) that people can only get by attending, festival marketers tap into that inner collector in us all. And everybody loves an exclusive. 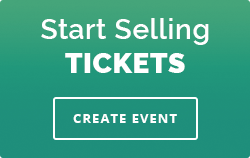 Ticketstripe provides streamlined ticket sales and processing for beer festivals, concerts, charity events and more. To learn how we can help your next festival be spectacular and help you sell out, contact us today.